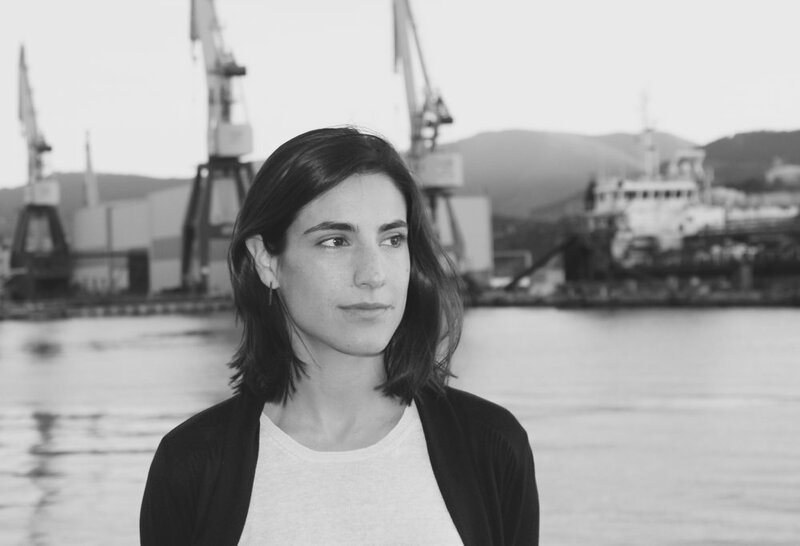 María José Orihuela is a practicing architect based between Bilbao and London. At University, she joined the Design Department to teach graphic expression and form analysis. 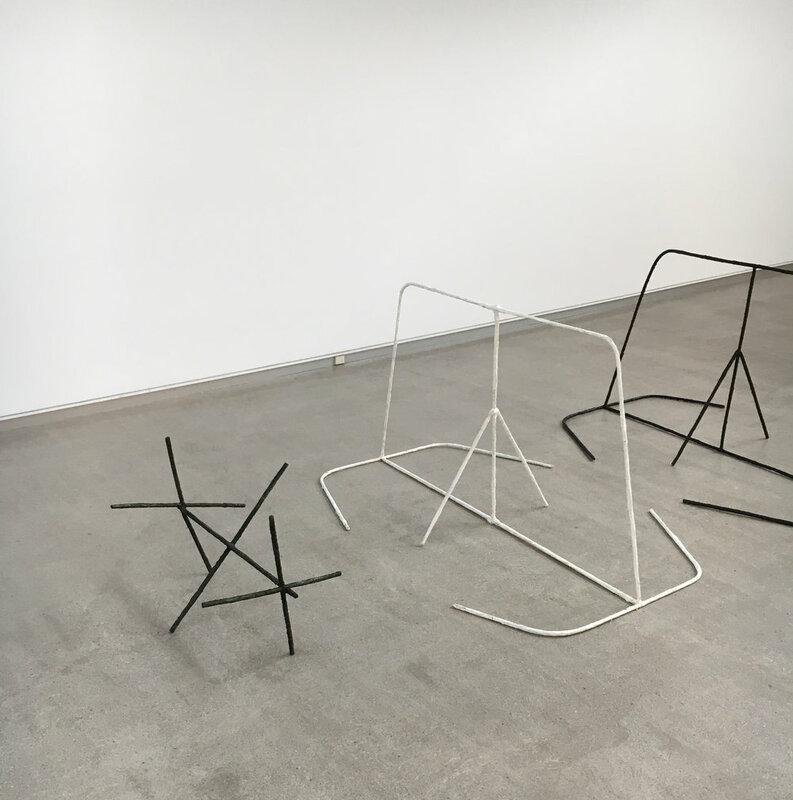 Since her collaboration with the UNAV Art Museum project (MUN), she became interested in how museums could be a place to establish a dialogue about the city and its people, through local art. Her research interests include an inquiry into curation, and the diverse forms that art spaces can take –gallery, archive, workshop, or public square. She has recently been awarded with a First prize by the TWRB Foundation at EMMA Museum of Modern Art (Finland) in the competition ‘Sharing’, in partnership with Chiara Montgomerie. Maria holds a Master of Arts in History & Critical Thinking from the AA School in London. Bilbao has a size that allows visitors to keep sane when trying to get a good grasp of its art scene in a day. Tours are tailored to each group’s particular interests, and to current events and exhibitions. 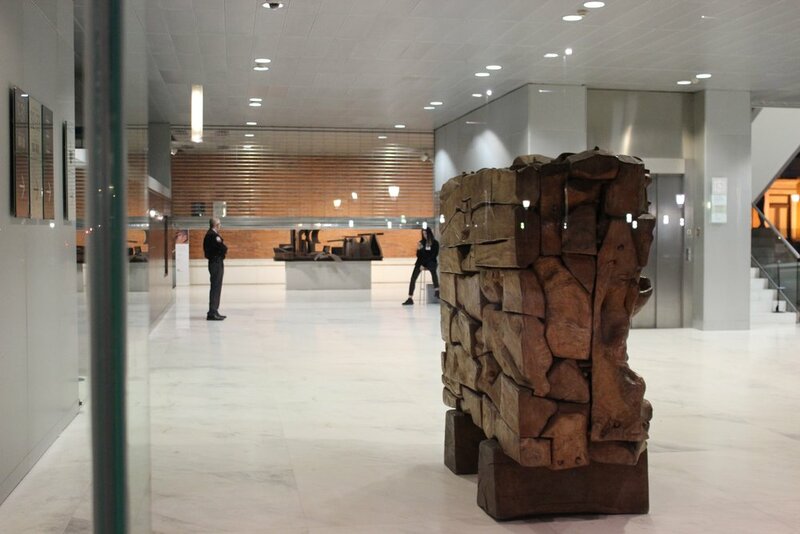 We offer three different types of tours in Bilbao: Gallery Tour, Art & Architecture, and Art & Wine. If you're interested in tour details or booking a tour in Bilbao please click here. There is always something going on at this converted wine warehouse. Don’t miss the terrace bar at the top floor with views over the city. 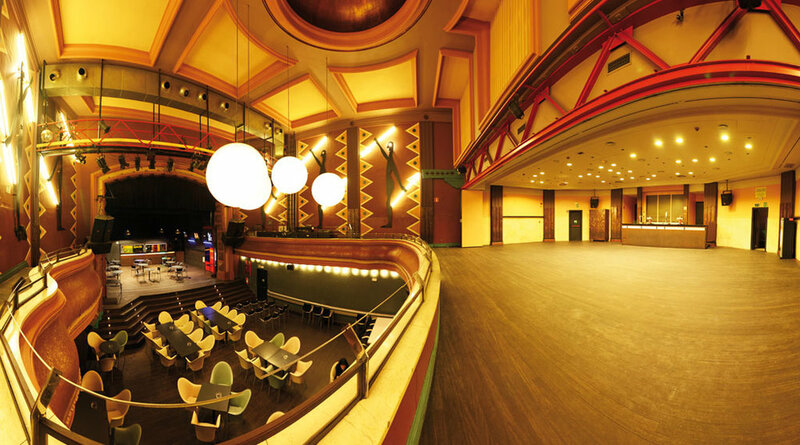 One of the best venues for live music. The painted forest, a unique location for art. As local as it gets. Art in an award-winning building conversion. 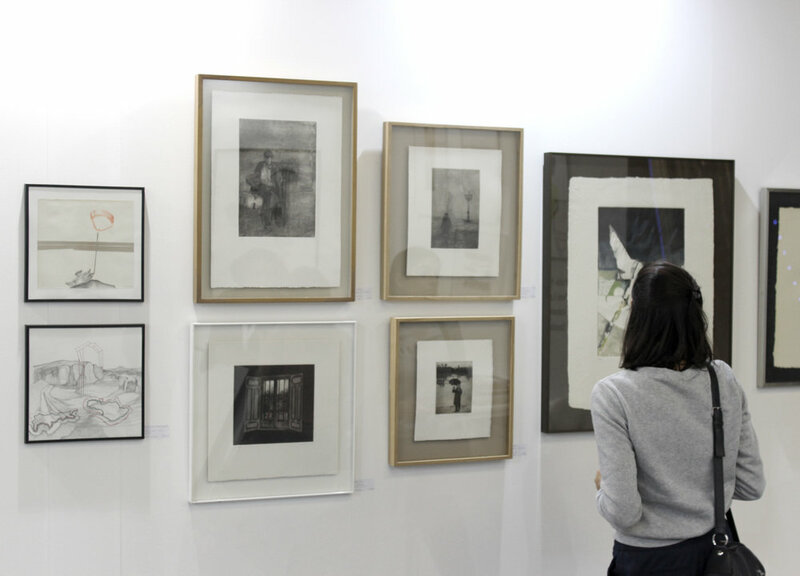 This gallery mixes young artists from around the world (for many of them, it is their first solo show) with more established artists. 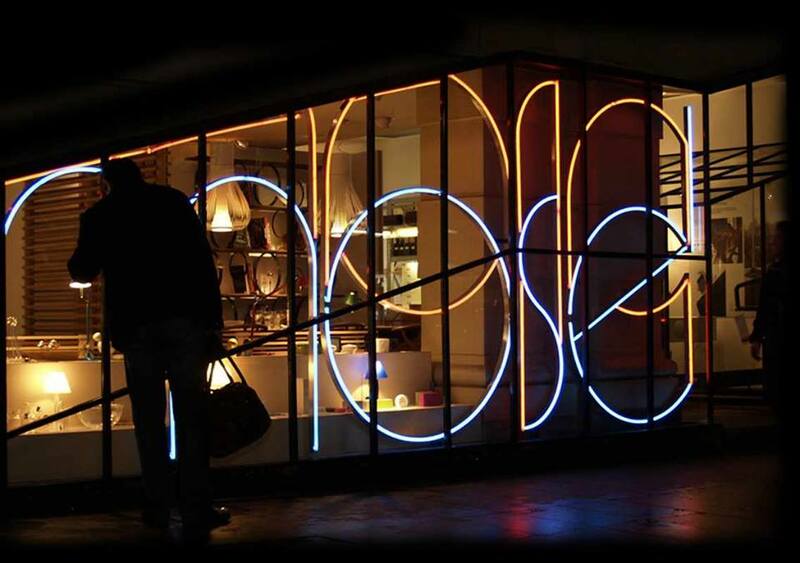 If you love design, this place will make your day. It not only has a great selection of design objects, but also the shop itself will surprise you with its unique partition systems and daring floor finishes. If you are in the mood for more, and you appreciate staff that is both knowledgeable and helpful, Le Patio is around the corner.